Sometimes you just need soup. And it’s October. Which means it’s allowed to be pumpkin soup. Creamy, smooth, comforting soup. 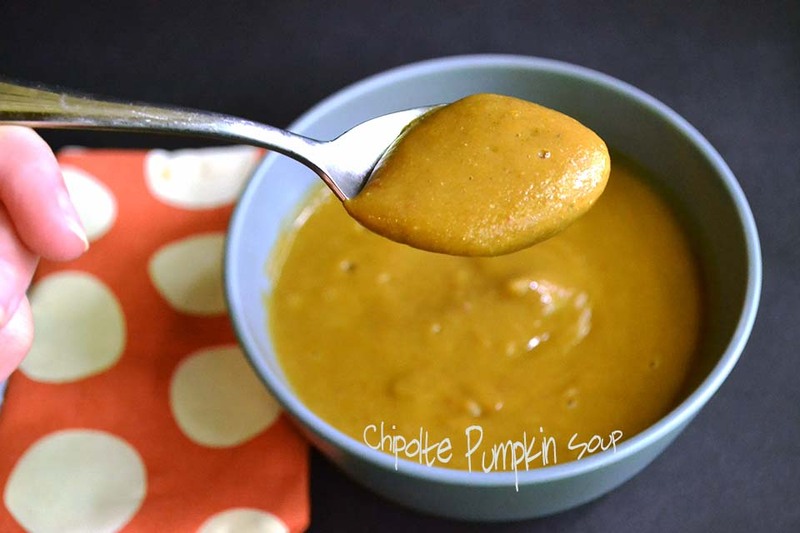 With tons of healthy veggies in it, and just enough spice to warm you out of the misty-rain that is early-fall. When this happened to me a few weeks back I longingly stared at the canned pumpkin in my pantry and wished that it was fall-enough to use it. Then I decided that it was. That is always is. 🙂 Instant Pot << Which is amazing. I decided to do a video of myself making the soup for those of you who may be new to…or intimidated by…the Instant Pot. If you don’t have an Instant Pot (you should order one now) I’ve included directions below on how to make the soup without it. *Please refer to the ingredients listed here in the blog post for how to make the soup. 🙂 I forgot to show the water that I put in while I was filming! Alright..now that you’ve seen me make it, how about you make it for yourself? Once cooking is complete, let naturally release for 10 minutes and then release any remaining pressure. Carefully open the lid and transfer the soup (it'll be hot) into a blender or food processor. (If you have an immersion blender, use it instead!). Saute the onion and garlic over medium heat. Once softened, add the rest of the ingredients and bring to a boil. Cover and cook until potatoes are soft. Transfer to a blender or food processor and blend until creamy. This soup is filling enough to be a meal, but is great along with salad and crusty bread as well. Must try tonight or ASAP! Waho! I can’t wait to hear how you like it! It was yummy, made a double batch and froze in individual containers for my lunches. Thanks for the recipe! Awesome!! I am so glad you liked it! Awesome!! I can’t wait to hear how you like it! I can’t have lentils. Any recommendation on what to replace them with for the recipe? VERY excited about making this yummy soup! If you double a recipe using the Instant Pot does it impact the cooking time? Hey there! Doubling recipes doesn’t effect cooking times – it will simply take longer to come to pressure – but you’d have to make sure you don’t get the instant pot too full. Looks really really yummy, but it’s *chipotle, not chipolte. I bet that could hinder you from showing up in searches! This was fantastic!! 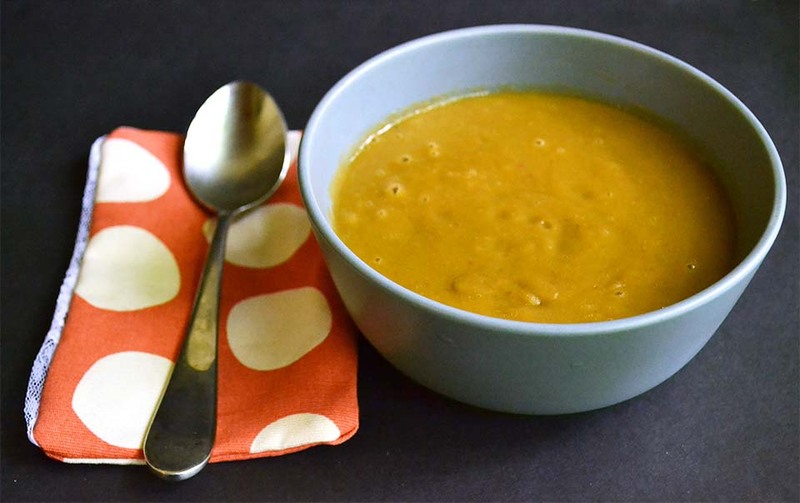 This soup is now one of our favorites, thanks so much for the recipe! !